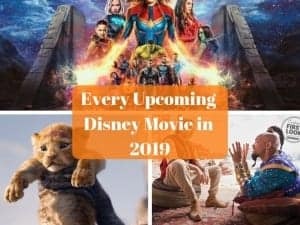 If you haven’t experience the events yet, then you’re in for a real treat. 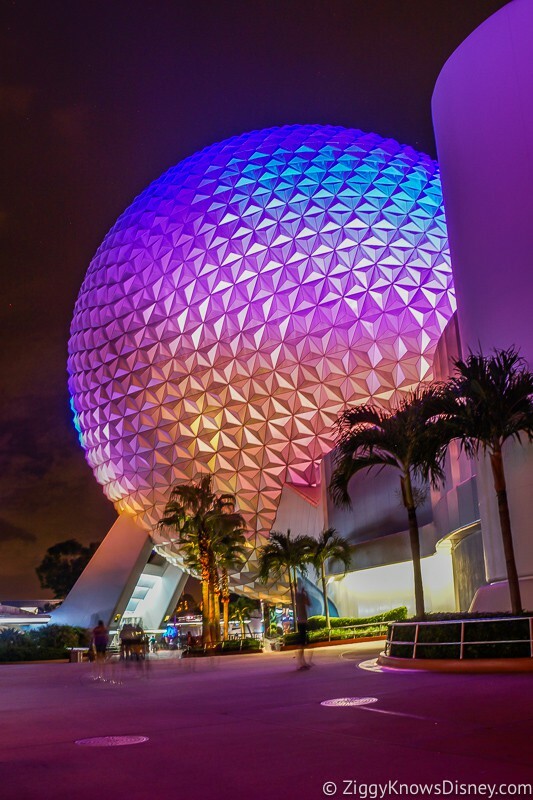 Guests attending the events are allowed exclusive access for 2 hours in Magic Kingdom and Epcot after the rest of the guests have gone home. During that time the attractions, shops and dining are all open for them to enjoy, but without fighting the lines. We absolutely love these events, but since the events are FREE to Annual Passholders, expect them to sell out in no-time. 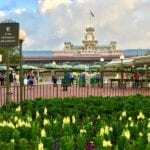 Access to select Epcot® International Flower & Garden Festival festival marketplaces, plus attractions and character greetings. 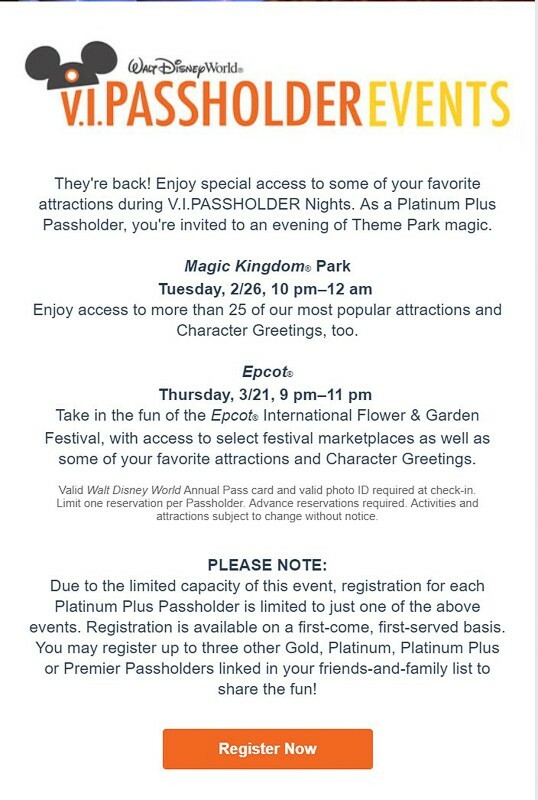 These are exclusive events for Gold, Platinum, Platinum Plus, and Premier Passholders only. 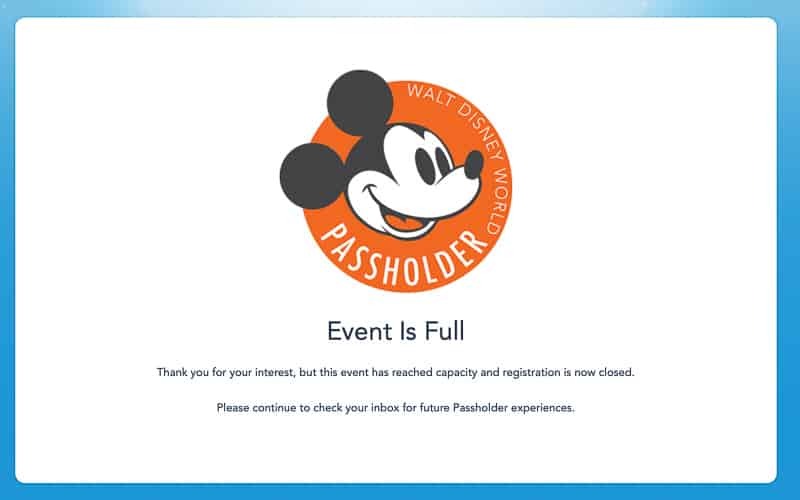 Passholders are only allowed to register for one of the two events. 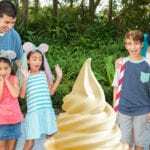 You can continue to check the registration on the Walt Disney World website here to see if something frees up. 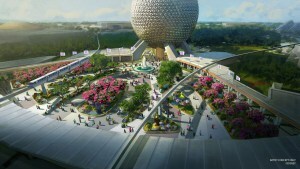 I want to know what you think about the V.I.Passholder Events coming Walt Disney World…. Have you ever been to one before? 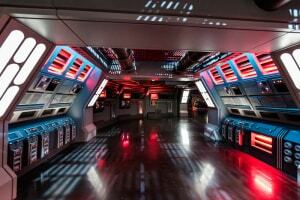 Are you interested in attending the V.I.Passholder events?